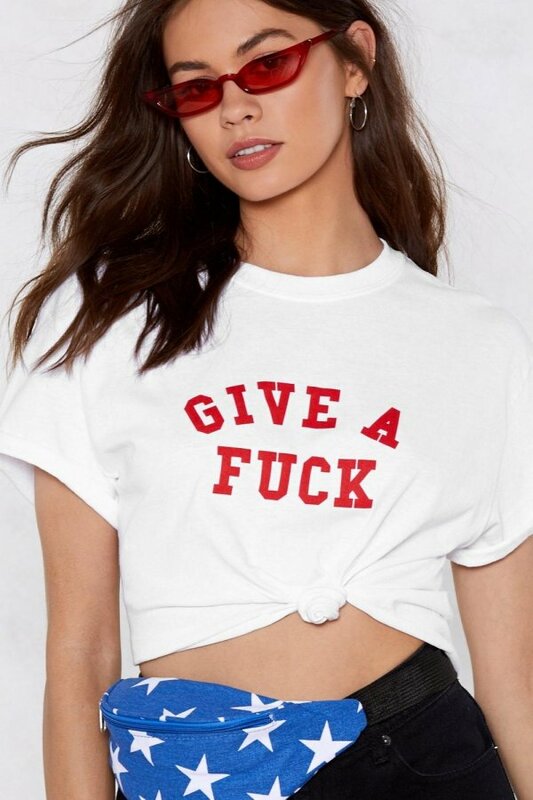 Get a thread start. 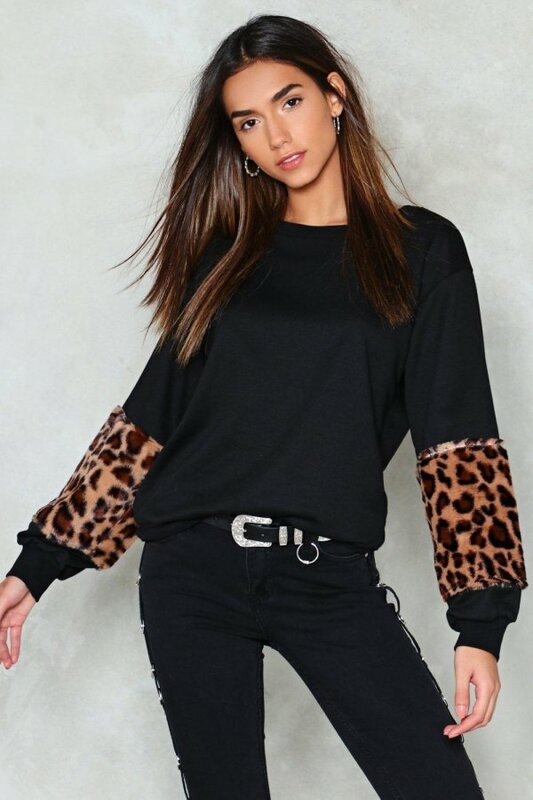 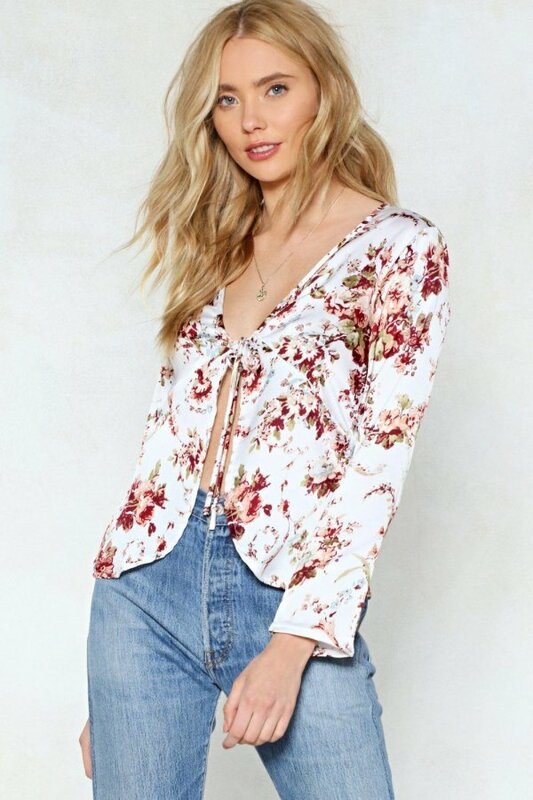 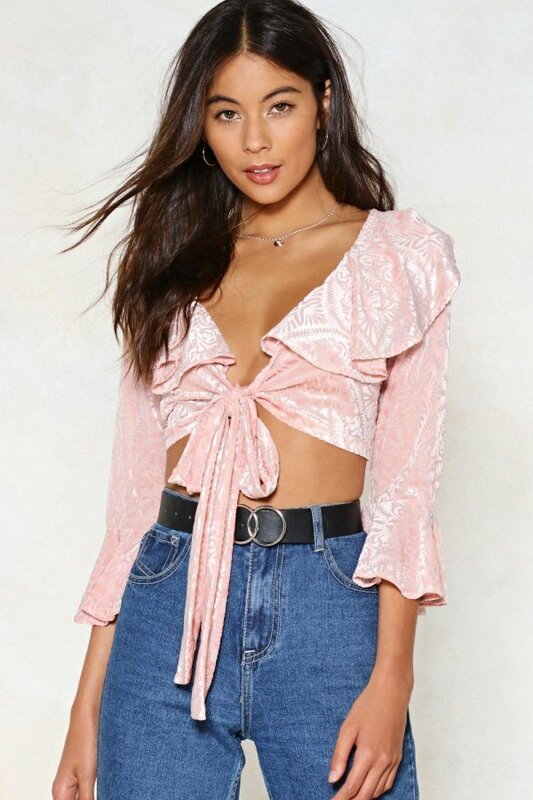 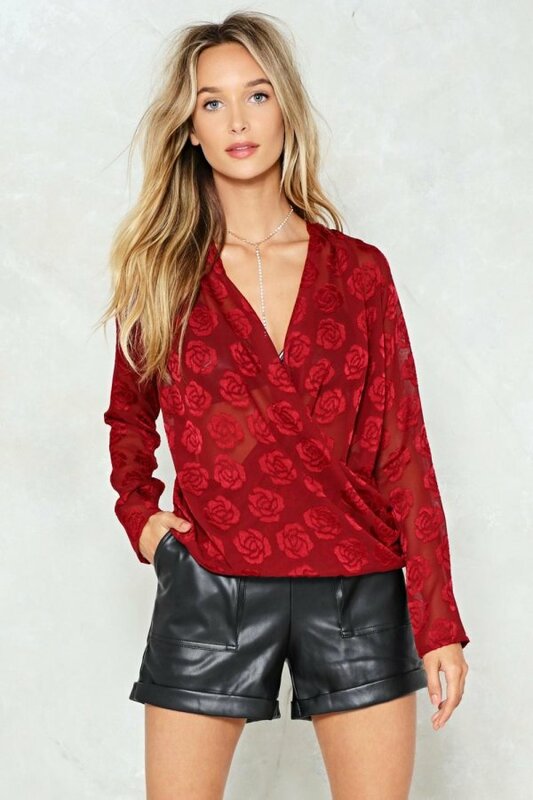 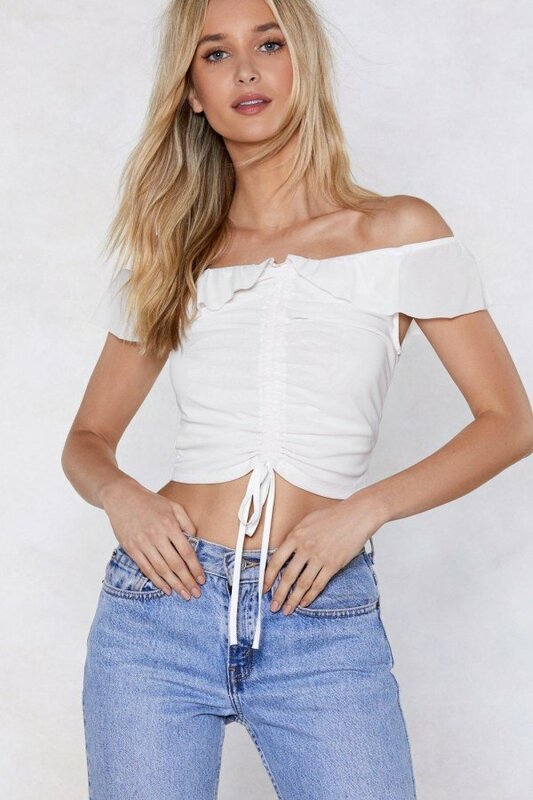 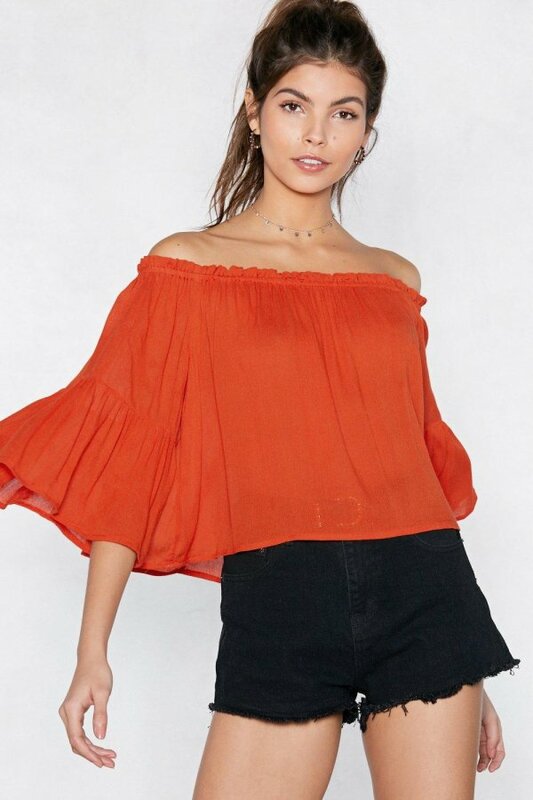 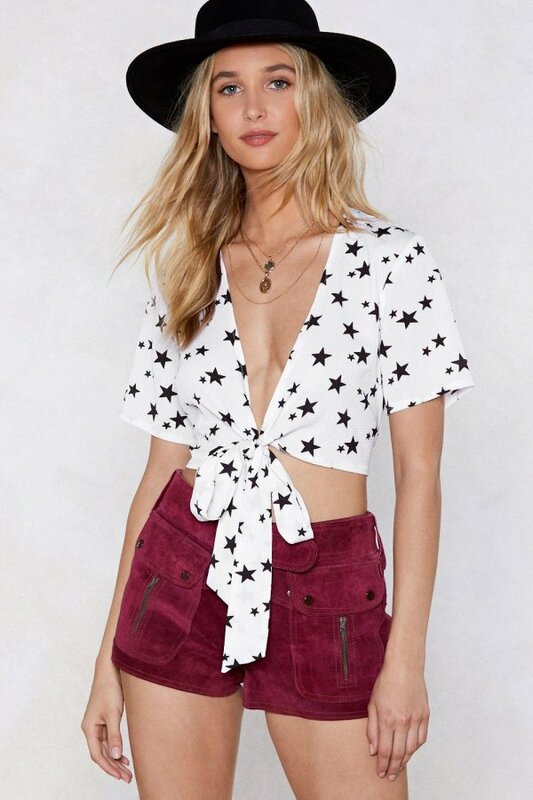 The Thread On Target Top features an elasticized neckline, off-the-shoulder, relaxed, cropped silhouette, ruffle detailing, and broderie anglaise floral detailing throughout. 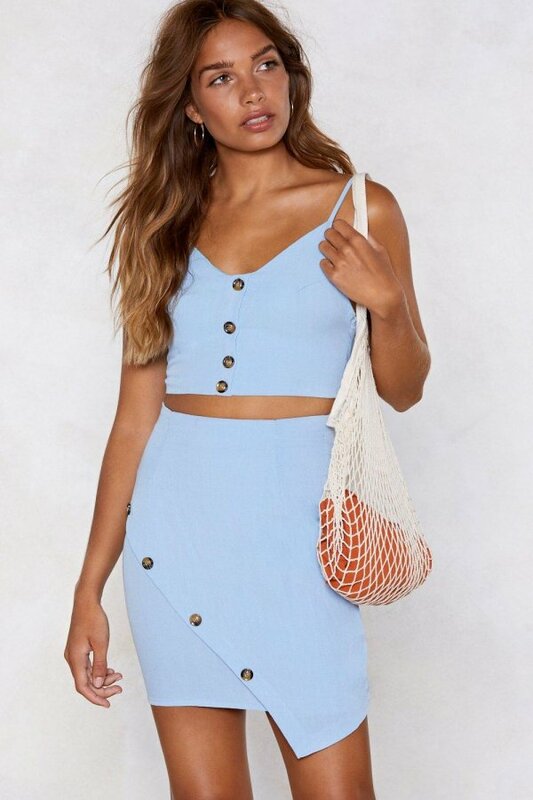 The matching skirt features a high-waisted, maxi silhouette.